– The dental experience is often believed to be associated with pain. – Many dental procedures are considered painful such as drilling teeth, injections, extractions of teeth, root canal treatments, etc. children would have to go through the same. relation to dentistry both appropriately and inappropriately. – The dental experience may not always be enjoyable, but certainly is not always painful. – There are many unpleasant stimuli in relation to various dental situations which are actually much less intense and cannot be termed as ‘painful’. surface, feeling of tightness after cementation of a steel crown, placement of rubber dam clamp, etc. – These experiences often make the child uncomfortable even in absence of real pain. 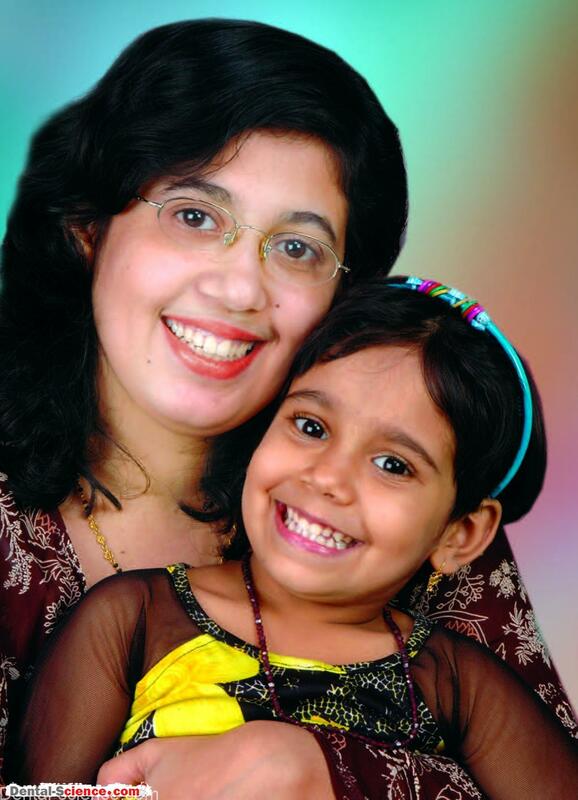 – Also, sometimes it is not easy to identify the cause of discomfort for a child in absence of pain. – The dentist has to be good at managing both the ‘pain’ factor and the ‘discomfort’ factor. 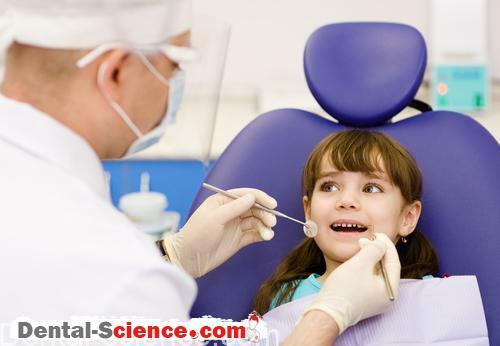 Is dental treatment painful for children? 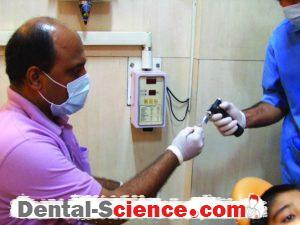 – The dental treatments are not entirely ‘pain-free’! – The pain in dental procedures such as local anesthesia administration can be bearable for most patients, however, even with the best practices of pain management in dental clinics, possibility of pain-experience for a child cannot be ruled out. – Often, these factors are related to each other and are associated with each other. – If a child imagines or is told to expect pain, even a minor discomfort would be perceived as pain by him/her. – In absence of such a notion, however, even pain would often be well tolerated by a child many times. – The past experience of pain, particularly in a dental clinic or a medical setup may modify the child’s pain perception. anticipating pain even while the dentist is carrying out absolutely non-traumatic work such as placing a cotton roll in mouth or only retracting the tongue or cheek with an instrument such as a mouth mirror. – Parents, many a time, discuss their experiences of pain in front of children. – Also, many parents threaten the children that they would be taken to the dentist/doctor if they misbehave. – In certain societies, thus, doctors and dentists are the people feared most by the children! – It is important for the dentist to know what the child is expecting in a dental situation and whether the child’s perception of pain is influenced by the above mentioned factors. – Each child has a different tolerance capacity for pain. The dentist has to accept this fact. a solution for the pain relief must be offered. Just because most children of a certain age accept certain procedures, the same must not be forced upon those who cannot receive them due to poor tolerance. – There are various associations of fear and pain. 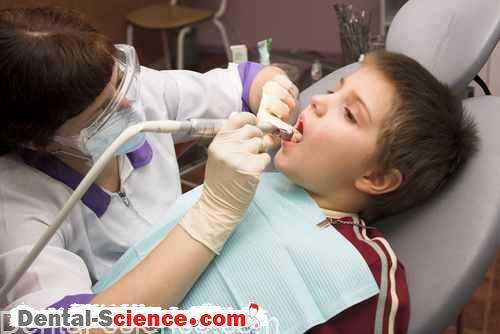 An important deterrent to seeking dental care is the child’s fear of dentistry. 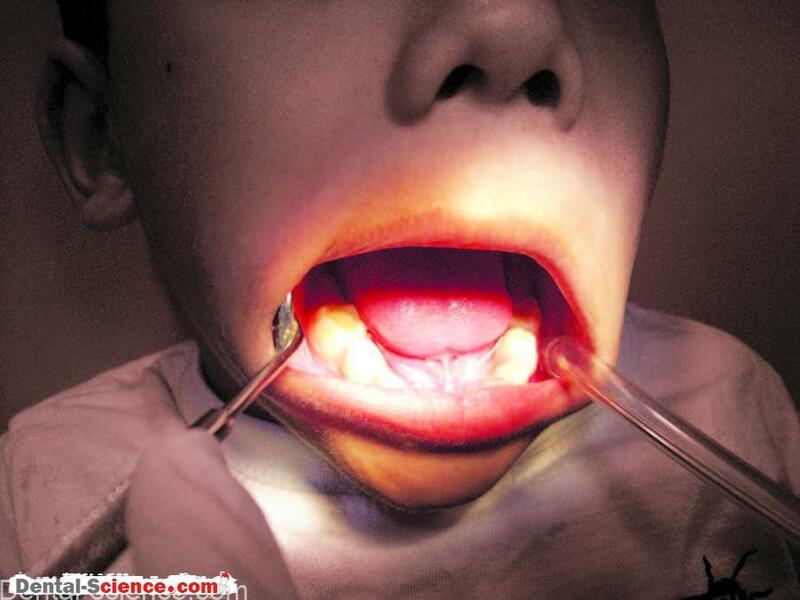 – Children with fear of dentistry often have low pain threshold and thereby less tolerance. procedures without any problems but are ‘needle phobic’. – Hiding the needle, not mentioning words such as ‘injections’, distraction while administering local anesthesia and if required desensitization often take care of this problem. 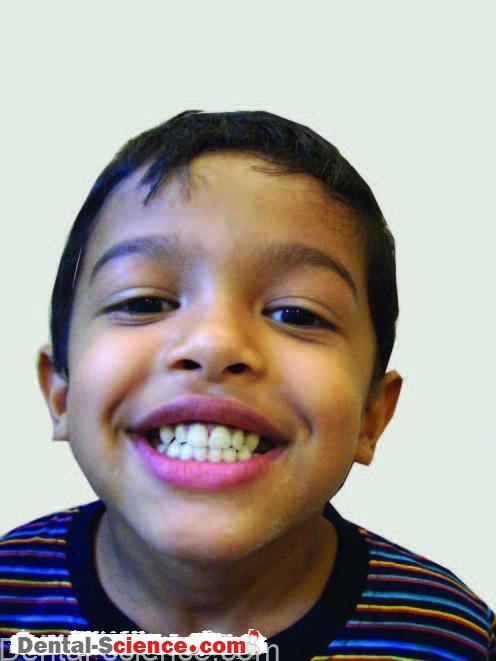 – Also, some children do cry in pain when the local anesthesia is administered (on sites such as palatal mucosa, inferior alveolar nerve block), but can be comforted easily (if they have been behaviorally modified and are otherwise cooperative) and do not necessarily retain pain memory and develop fear of the same. procedure and for even post-treatment relief. administer local anesthesia prior to a potentially painful treatment is detrimental to the quality of treatment as well as child cooperation. – Successful behavior modification is a prerequisite to pain management. 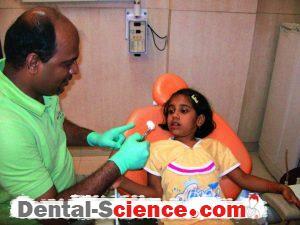 – Is the child cooperative for dental treatment? 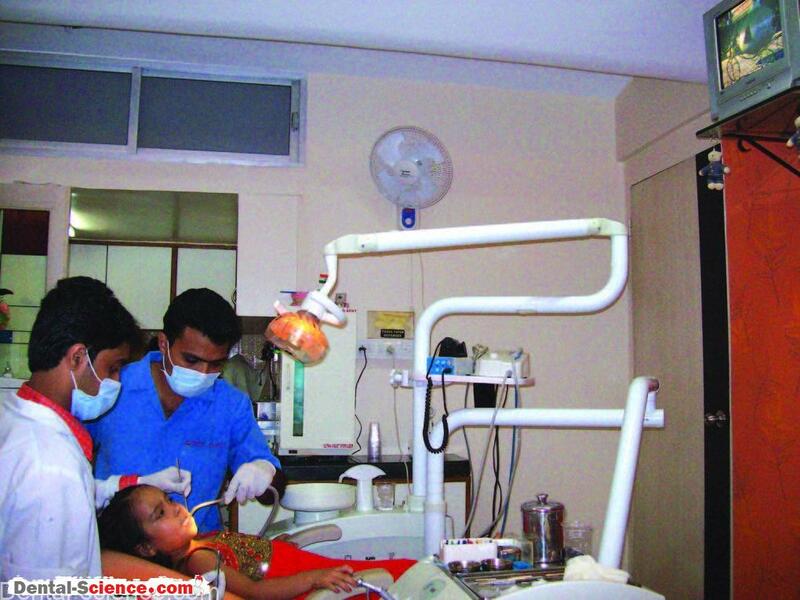 – Does the child give sufficient attention to the dentist and comply with all instructions? 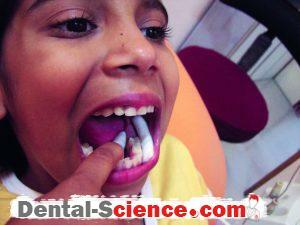 – While in the dental chair, is he/she a ‘conditioned’ child? a. Never take any child for granted. All children are different and have different pain tolerance, pain perceptions, fears and anxieties. b. Have a detailed talk with parents regarding the child’s past experiences of pain (particularly in a dental/medical situation), in the absence of the child. c. Learn about the parent’s anxieties and how they have influenced the child’s behavior. e. Inform the child that he/she can let you know if there is any pain, by raising a hand. If a child unnecessarily raises a hand tell him/her that you would not understand if there is real pain. dismiss the child’s remarks. Tell him/her that only occasionally he/she might experience something like that, and you would do your best to prevent further pain and would want the child to help you for that by following all necessary instructions. g. The administration of local anesthesia is an acquired skill. It has to be learnt and practiced well. There is no real alternative to it in the dental clinic. administering local anesthesia and child management. Do not loose faith in the behavior modification methods due to a few failed attempts. j. Prescribe the analgesic drugs in proper dosages and strengths. k. Inform the child and the parent regarding possibility of post-treatment pain and how to take care of the same. An unexpected pain bothers a patient more than the expected pain. utmost care in causing as less discomfort as possible; for example: the cotton roll should be of proper size and held in a correct manner, the suction tip should not touch loose mucosa, the mouth-prop should never rest on a painful, mobile tooth. Also, situations that can evoke fear such as heating a burnisher to seal gutta-percha points, should be carried out without the child noticing it. – A painful experience may lead to either temporary loss of cooperation or even a permanent loss of cooperation if the child has not been behaviorally modified. 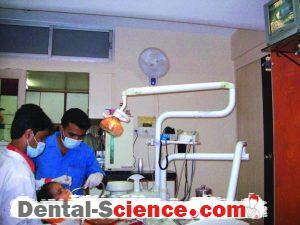 – The dentist has to anticipate what effect would be there in the child if he/she experiences pain. – It may be required to be extra-cautious in not repeating a painful experience for a couple of visits after a relatively painful one so that the child does not view dentistry negatively. 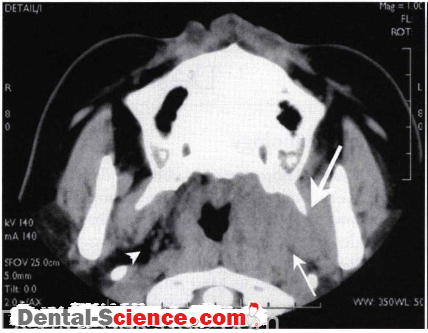 infiltration was given, on the next couple of visits, only procedures with minimal/no pain such as post-endodontic restoration, must be taken up so as to allow the child to forget the traumatic experience. 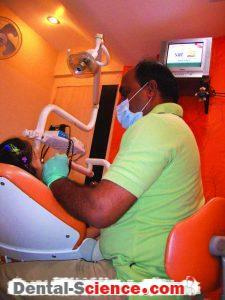 – The ‘intentions’ of the dental team must be clear to the parents (and even to the children). – It is important for them to know that we care for their pain. The dentist wants the child to have pain-free and healthy teeth; the treatment-related pain and discomfort are at times unavoidable factors in achieving this objective.